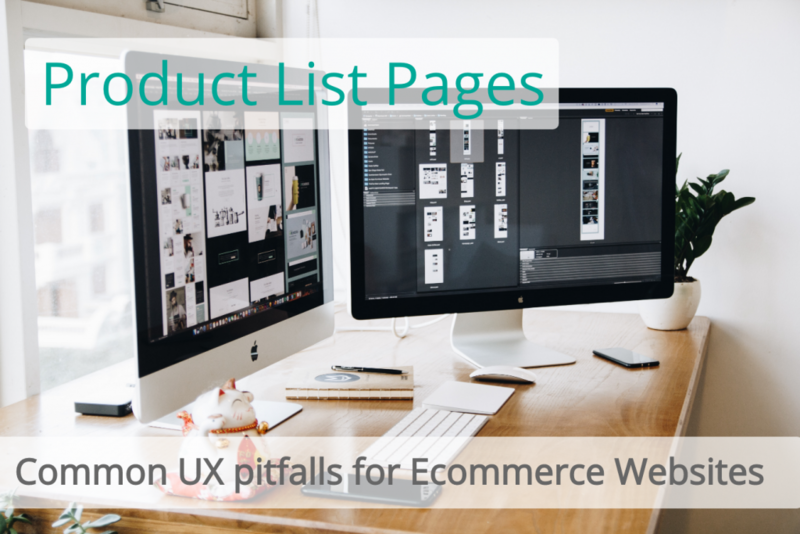 Are Product List Pages too early in the user journey to affect your ecommerce conversion rate? Absolutely not! Learn some of the most common pitfalls ecommerce companies STILL make in 2019. Not sure what is a Product List Page? Watch this! Most people don’t realise how important product findability is to monetising your ecommerce website. It’s crucial that you encourage users to explore and find your products, especially if you have a large inventory. Good filtering is the cornerstone of successful Product List Page. This video highlights some common pitfalls. I don’t go into technicalities (e.g. handling page refreshes, etc.) – this video focuses on the user interface and what your customer actually SEES. Use those two metrics to benchmark and measure your performance of your Product List Pages. Your conversion rates will increase, and profit levels with it.